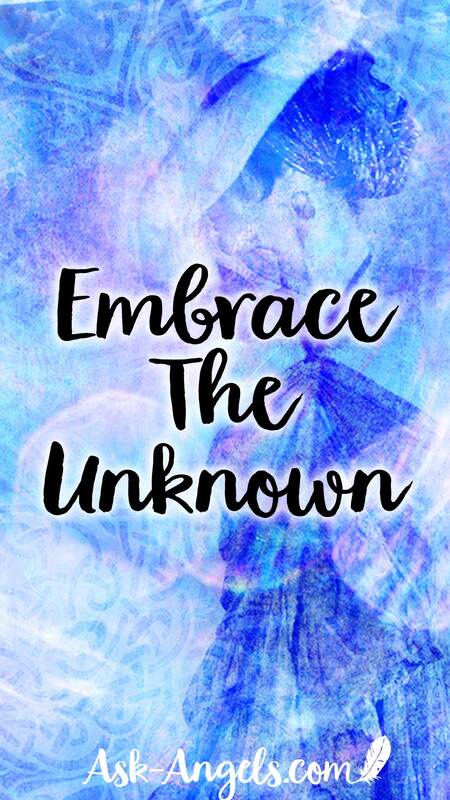 Do you trust and embrace the unknown? As a place where higher levels of love and blessings of truth can be revealed? As humans, our tendency is to resist change and to fear the unknown. And yet, it is within the unknown and within change that the Divine can truly reach you to bless your experience. It is within the unknown that you become able to meet the Divine. Through simply being open to new perspectives. Despite the many variables of unknown and uncertainty in your life. You can choose, one moment at a time, to step back into the perspective of the Observer. 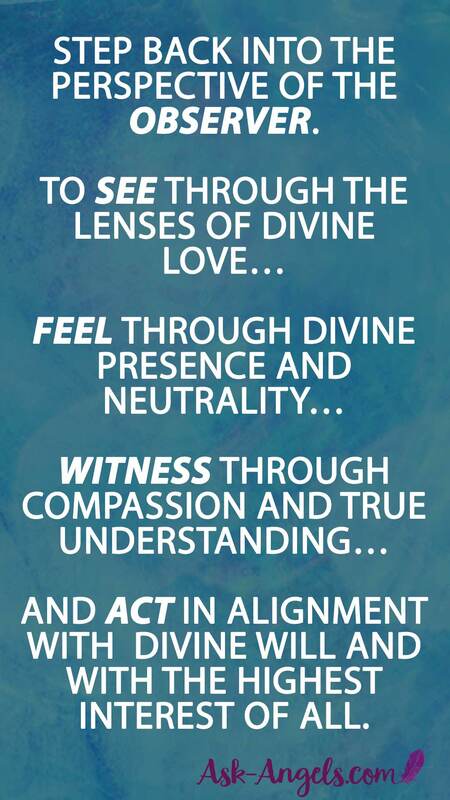 In alignment with your highest intentions, and with what is truly in alignment with Divine Will and with the highest interest of all. And moving far outside out of your present comfort zone. Knowing that this is exactly where the Divine will meet and guide you. And that as you expand into the unknown, you're truly able to embrace the highest possibilities for your life.